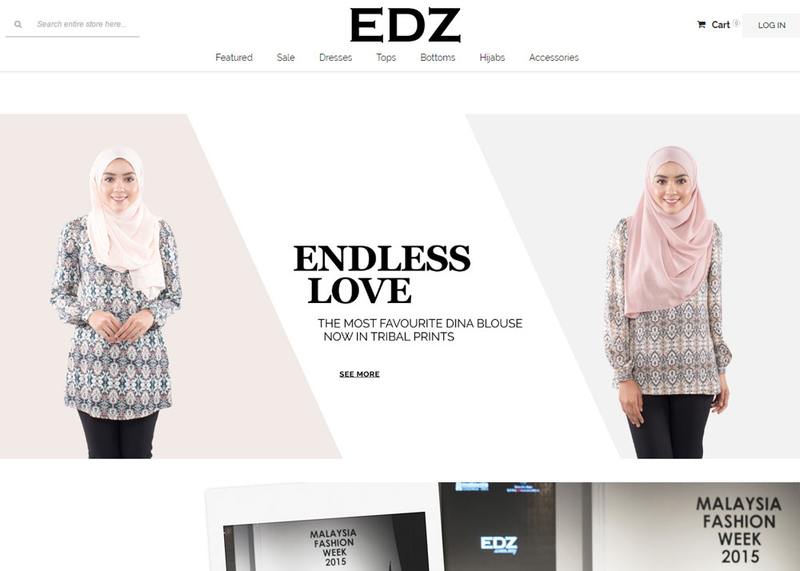 Description EDZ designs fashionable modern Muslim clothing with modesty in mind. EDZ is famous for its flattering modest maxi dresses, hijab, and long tunic pants. EDZ designs fashionable modern Muslim clothing with modesty in mind. EDZ is famous for its flattering modest maxi dresses, hijab, and long tunic pants.